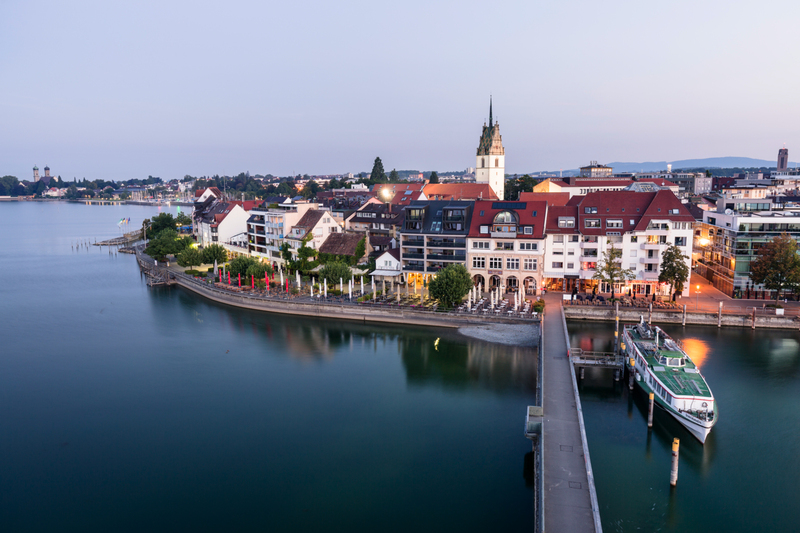 We are offering you a chance to win a trip to Lake Constance! Germany has an extensive network of well-signposted, long-distance cycle paths; whether you're looking for wine, castles or beautiful scenery, there's something for everyone. Discover Germany’s Top 10 cycle trails: From the Baltic Coast to the Alps, from the Danube to the Elbe Sandstone Mountains – Germany is a perfect destination for those who like to explore towns and countryside on two wheels. Ride towards the sea or alongside rivers like the Elbe and Main. The Mosel and Rhine cycle trails run through green vineyards and past magnificent castles and fortresses. The Lake Constance and Weser cycling trails will lead you through picturesque cities such as Constance and Bremen. You could also explore Germany’s industrial heritage on the Ruhr Valley Cycle Route! 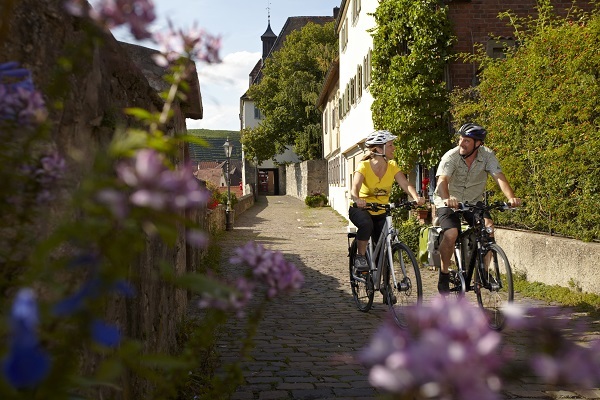 Germany has a range of cyclist-friendly accommodation – from farmsteads to castle hotels. The "Bed and Bike" guide will help you to find the right place for you. With over 5,500 certified establishments in Germany, from star-rated hotels to campsites, the choice is all yours. Check out www.germany.travel/cycling for more information on cycling in Germany. Lake Constance is situated at the northern foot of the Alps and has some of the most stunning scenery in Germany.